Panasonic Business is pleased to invite you to our Roadshow 2017, where you’ll have the opportunity to discover how our complete range of visual solutions put your business ahead of the competition. At the event, you’ll have the opportunity to get hands-on with our very latest innovations for live entertainment, museum, higher education and retail sectors. 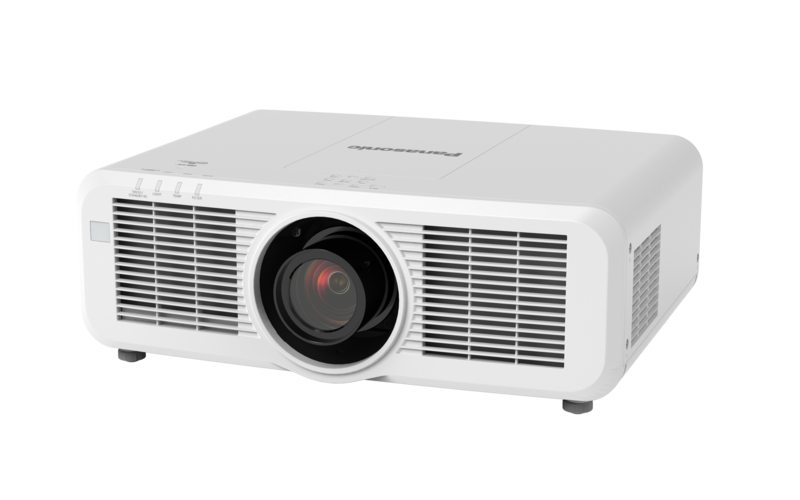 Our cutting-edge laser projectors range, offering real maintenance-free design for up to 20000 hours, dual light source for uninterrupted projection and that spans all classes from 3000 to 30000 lumens. 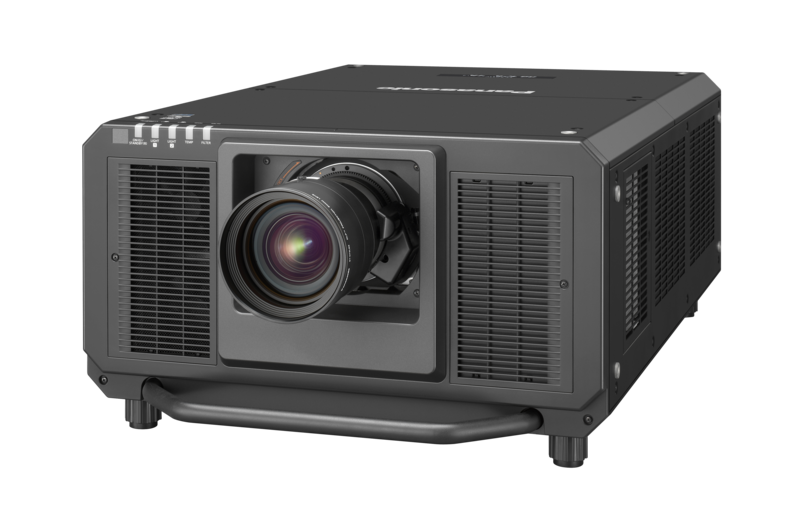 The future reference model in the rental and staging market, RZ21K laser projector featuring 20000 lumens brightness and incredibly compact and lightweight body designed to be easily and flexibly placed into all venues. 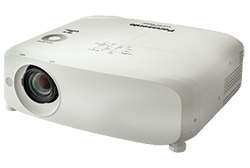 New LCD projectors, ideal for budget installation replacement covering new laser versions and portable solutions. 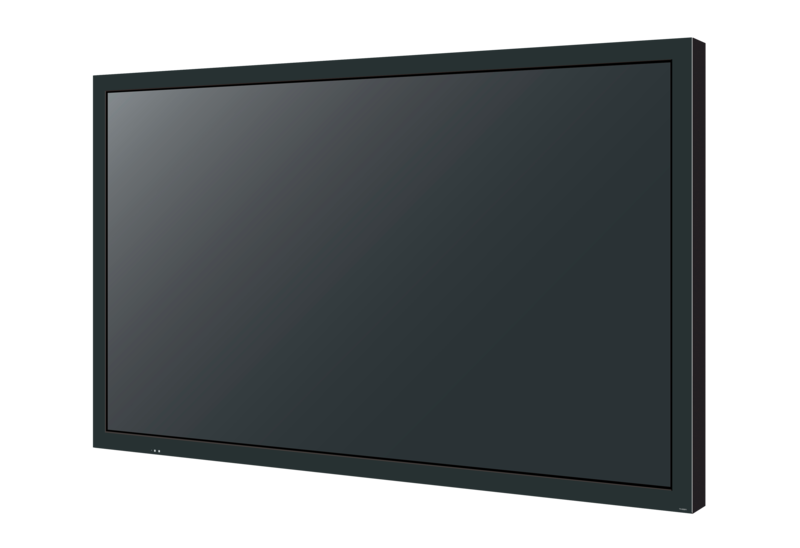 A wide range of multi-touch screens including our hyper-accurate ShadowSense touch displays and a new entry 4K infrared touch version both ideal for signage and collaborative applications. Our innovative LinkRay technology which uses LED light to transmit digital content to mobile devices, turning displays, signboards and light sources in to 1-2-1 marketing tools for smartphones. A wide series of indoor display screens including Google-certified OpenPort™ PLATFORM displays, a 4K video wall, as well as a selection ofstandard screens engineered for reliable 24/7 operations. An HD Video Conferencing (HDVC) system that delivers the highest-quality video and audio and connection with up to 24 sites, and is available as a complete service via monthly subscription for hardware, technical helpdesk and network support. An integrated Meeting Room Solution in collaboration with our partner Atlona. A simple and cost-efficient solution for AV switching and Soft Codec videoconferencing. High resolution and wireless portable projector.